Have you heard about the DIGITAL DIVIDE? It is the gulf between those that have access to computers and the internet and those who do not. 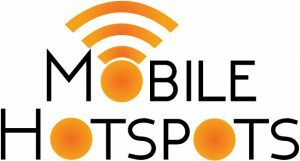 Your public libraries are taking ANOTHER step to bridge that divide with MOBILE HOTSPOTS! You can borrow a mobile WiFi unit to take home (or anywhere) for two weeks. For free! You’re welcome!